Fall in love with cycling in Tuscany! WE BELIEVE THERE IS NO BETTER WAY TO EXPLORE TUSCANY THAN BY BIKE! 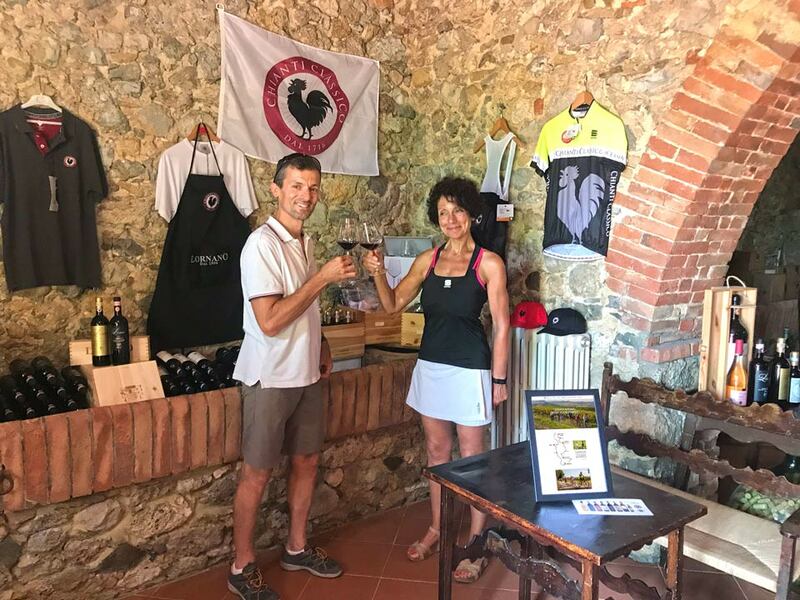 Piero and Elena at Bike Florence & Tuscany are the best local guides for a fun exciting cycling tour in Tuscany. 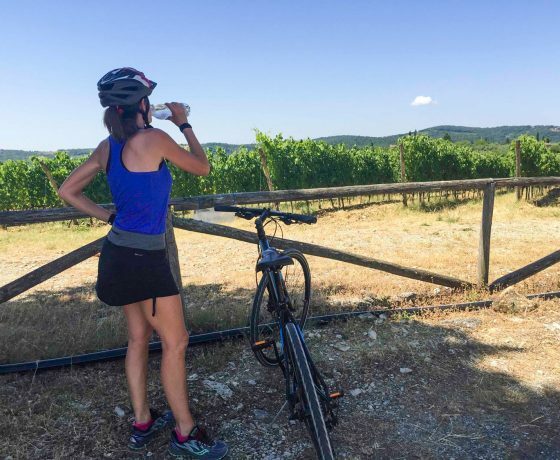 This is the experience you want to have while visiting Tuscany: extra special attention to guest services – it just comes naturally to Bike Florence & Tuscany and exclusive itineraries – exactly what you are looking for when cycling around Florence, through the Chianti region, to Siena, then on to San Gimignano and beyond! 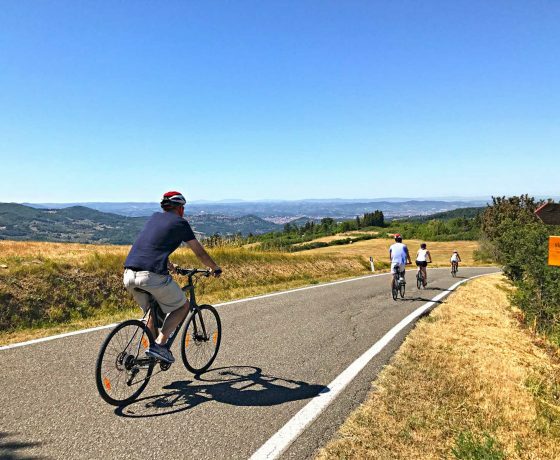 The Bike Florence & Tuscany team features only carefully selected scenic roads with limited traffic which make for the best itineraries. 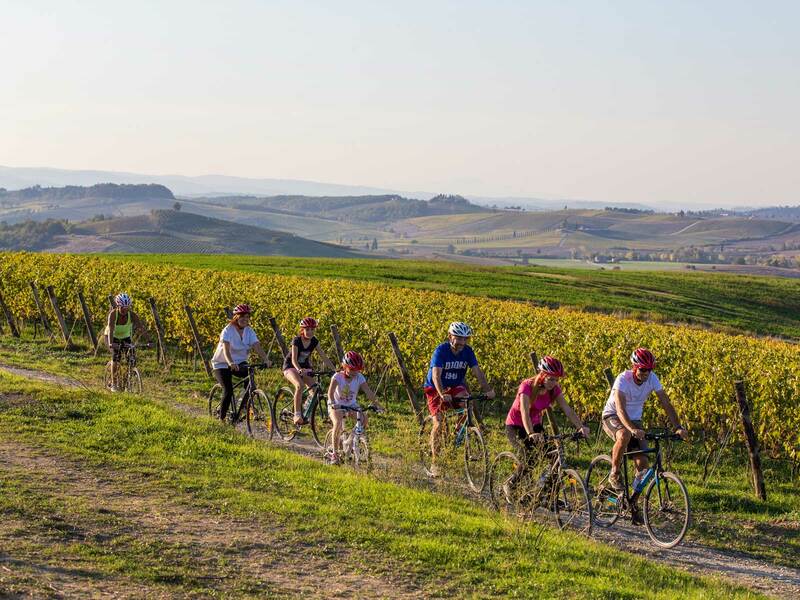 These biking tours are tailor-made for the occasional, regular and avid bikers of all ages: discover the genuine Tuscan atmosphere, beautiful Chianti scenery, delicious wine and tasty authentic flavors of Tuscany. 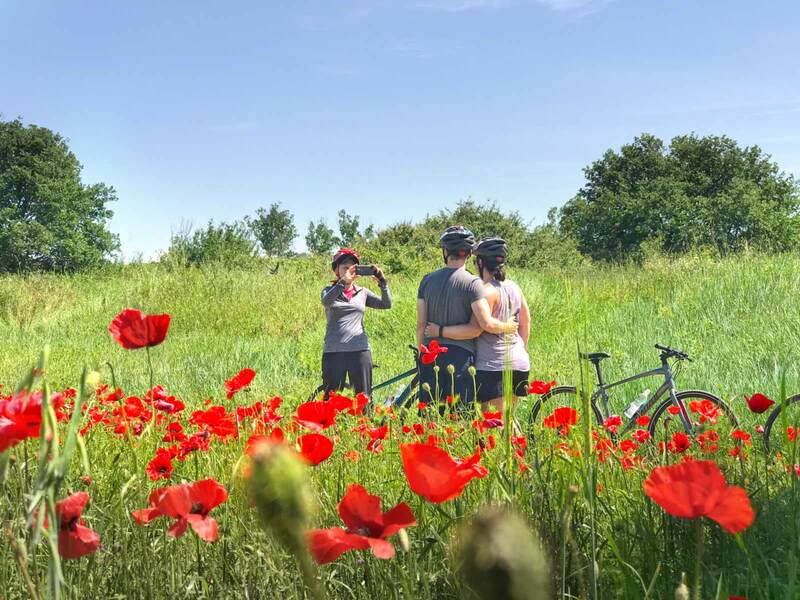 Our passion for cycling and Tuscany has allowed us to create itineraries that are ideal for all levels & types of experiences. 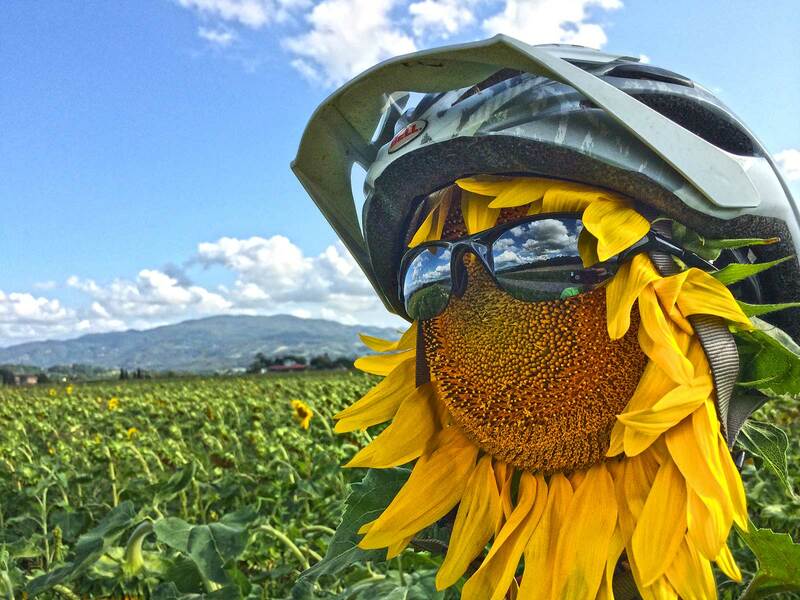 Join us biking in Tuscany! 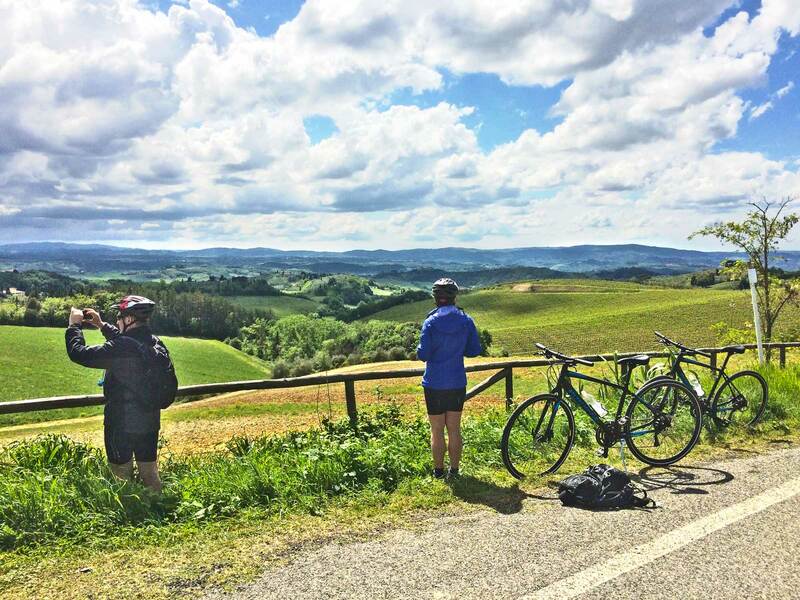 Bike Florence & Tuscany cycling tours feature customized & bespoke full-day and half-day tours. Tours include pick-up service, support van assistance, healthy snacks & abundant water, knowledgeable local guides and top quality bikes & safety gear. These quality tours are designed for all ages: families with children from pre-teens to young adults, couples looking for a romantic private or semi-private adventure, small groups traveling together in Tuscany and Florence. An unforgettable adventure on the backroads of Tuscany or the hills gliding into Florence, Siena or San Gimignano. 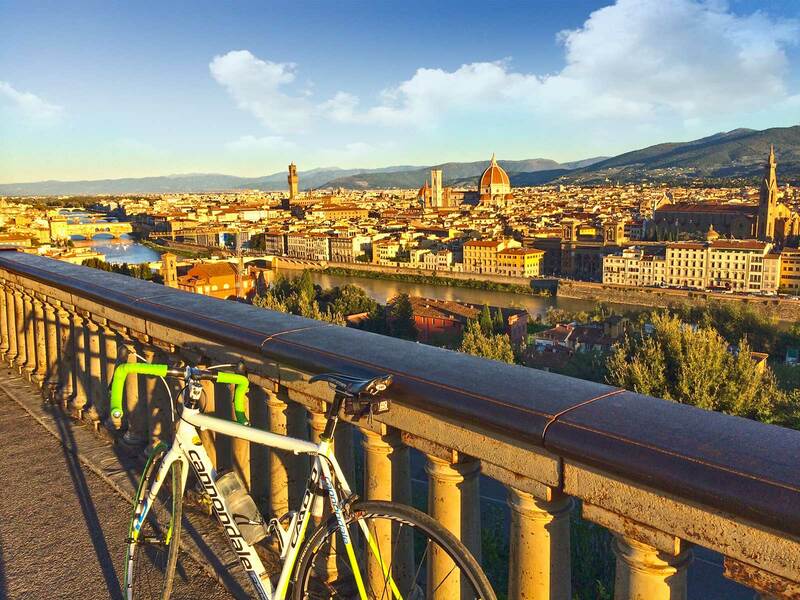 Bike Florence & Tuscany makes it all about you… nothing but the best! 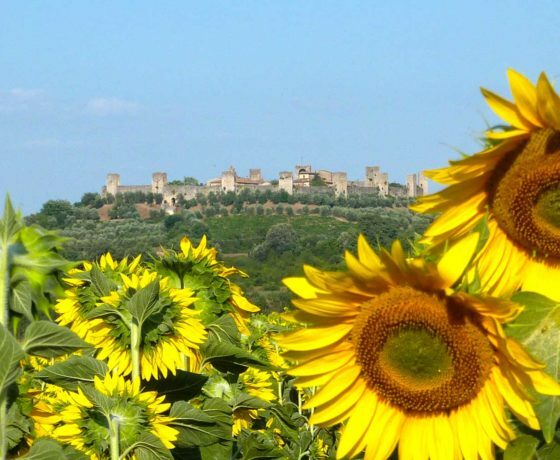 Read more and AND FIND YOUR PERFECT TOUR TO DISCOVERY TUSCANY! Best day of our holiday, the only way to see Florence! Hi Piero, arrived back in England yesterday after a fantastic trip in Florence and the surrounding areas! Just wanted to drop you a line to say a massive thank you for such an amazing day last Thursday. We all thoroughly enjoyed it (even Kat with the cycling!). Your friendly, relaxed but organised approach made the experience one we will all remember for a long time. We had a great time biking with Elena last week (August 22 and 23). Just downloaded the photos she posted. We both really enjoyed ourselves both days – the weather was perfect, loved the bikes, the rides and sights were just what we looking for both in the wine country and in town, it was great visiting the castle and winery (and tasting, and buying wine). Elena is a super guide. Highly recommend your tours and would love to come back and do some more next time! 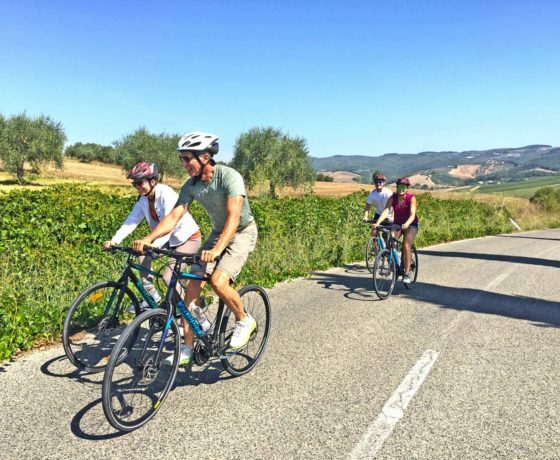 I have done bike tours with different companies over the years and the two bike tours I did with Piero and Elena in October were the absolute best. I did two different rides. The San Gimignano to Siena ride was rolling hills and history as you ride through small towns and along medieval pilgrimage roads. This is a gem of a ride. The stops for gelato and wine a wonderful bonus. 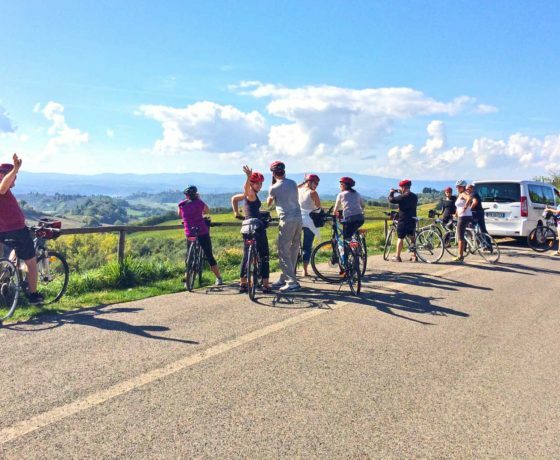 Everyone can ride at their own pace on our small group or private & customized biking tours in Tuscany. We have a tour for every skill level, from Novice to Expert! 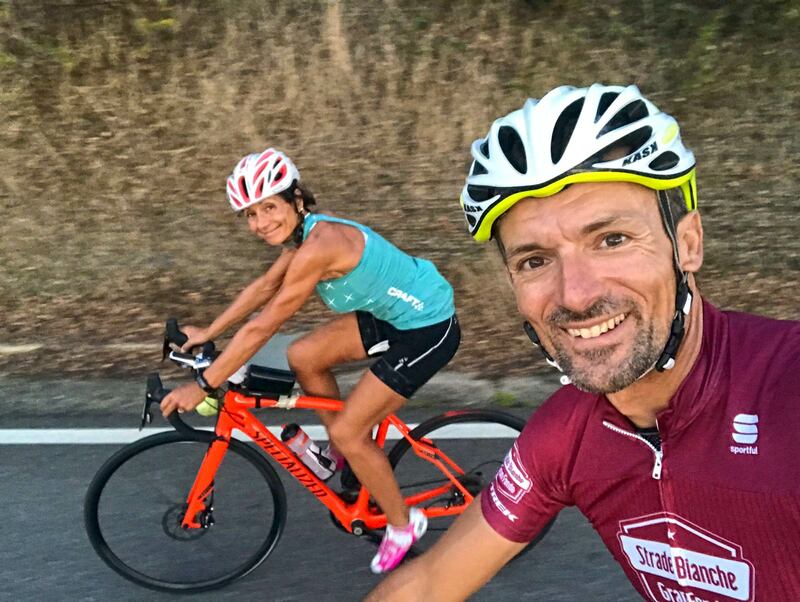 Elena, Piero & the Bike Florence & Tuscany team are local to Tuscany, its trails, hills & vineyards & they have years of experience cycling. Chosen for their contoured seats, elevated handlebars & lightweight frames they seem to ride effortlessly Newest addition 2018: e-bikes! 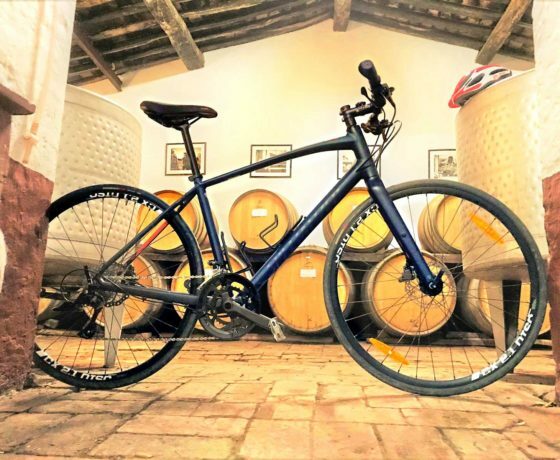 Means extra value for you as we incorporate only the best in our tours: the best culturally intriguing and amazing cycling experiences in Tuscany, quality vineyards, organic food, gelato stops, full guidance & support vans. 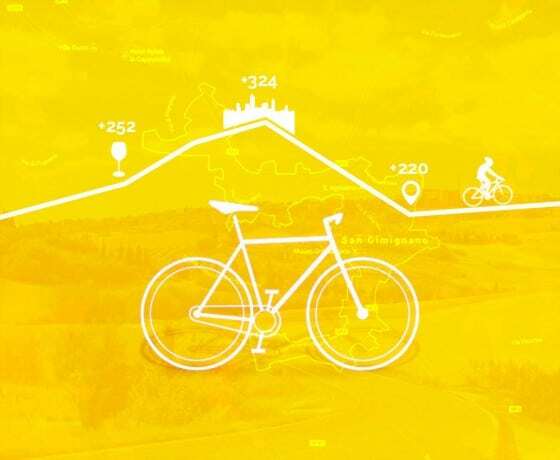 BIKE FLORENCE&TUSCANY IT'S ALL ABOUT YOU! Professional and insured operation Ready to go? ANDIAMO!